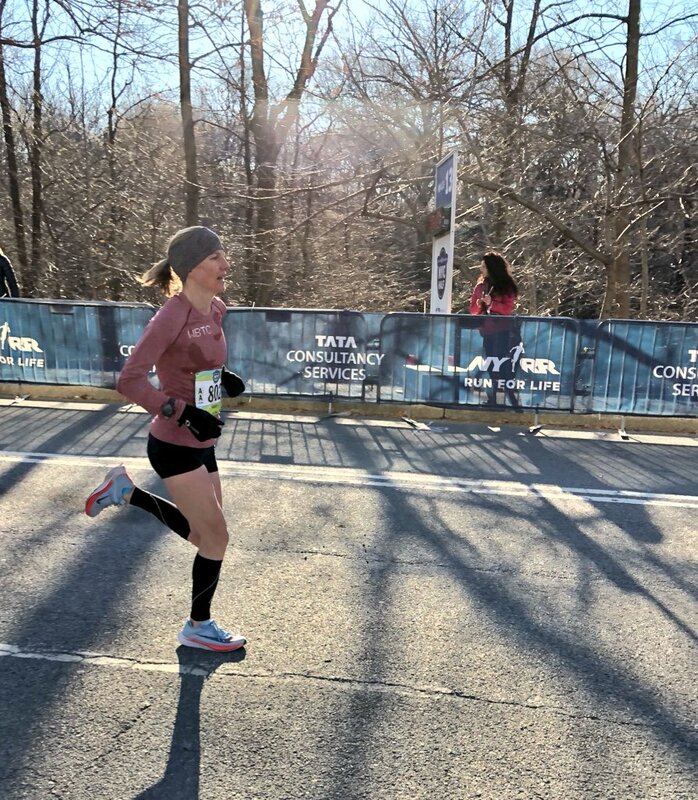 Inspired by my teammate and masters badass @fostermeg running the #UnitedNYCHalf in 1:21:17! Oh yeah and already OTQ’d at Chicago last year. Dang!